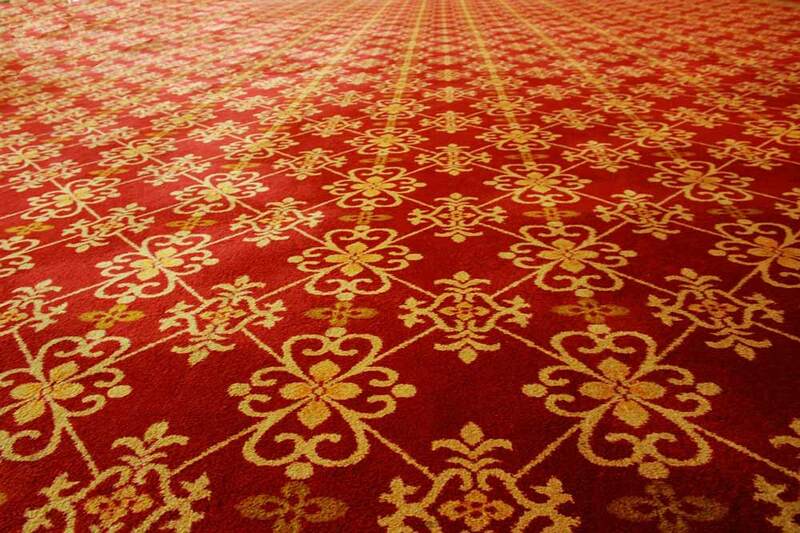 Keeping your carpets in good shape, clean, and enjoyable longer requires care. Typically this means that you’re inviting your local, friendly carpet cleaner out more often than you’d like. Trust us, we’ve seen it all – the kinds of spills that manage to find their way to the floors of your good neighbors know no limits! This is why we’ve been on the hunt for years to find the next great carpet protector. Well, good news…we’ve finally found the holy grail of carpet protection. It’s called MicroSeal…and it is awesome! Just watching this video will clue you in on the protective power of this revolutionary product. 1. Lifetime protective finish. Never pay for protection again! 4. Independent Lab Tests to back all claims by the product manufacturer. 6. Nanotechnology penetrates fibers only (won’t seal in dirt). Right now we’re offering $50 off this amazing product through May 30th, 2013. We are a exclusive dealer in the greater Seattle area and the only dealer in Snohomish County.